Tonight! 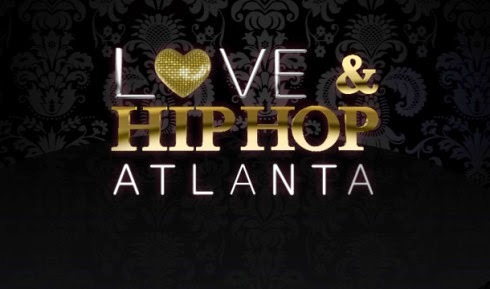 ALL NEW Love & Hip Hop Atlanta The Reunion Part 2 Season 6 at 8PM on VH1 #LHHATL #LHHReunion ~ Phresh Hott New! On all new Love & Hip Hop Atlanta Reunion Part 2 Season 6, The drama continues with Joseline backstage. Things with KK and Tommie get heated after their social media fiasco. The cast discuss their Jamaican adventure and we find out what really happened on the trip with Karlie and Joc. Lovely Mimi Checks Karlie Redd…… Look below as Lovely Mimi and Karlie Redd have receipts on each other. Tune in to Part 2 of the Reunion Monday + 8/7c only VH1!